MS - Obstetrics and Gynaecology. 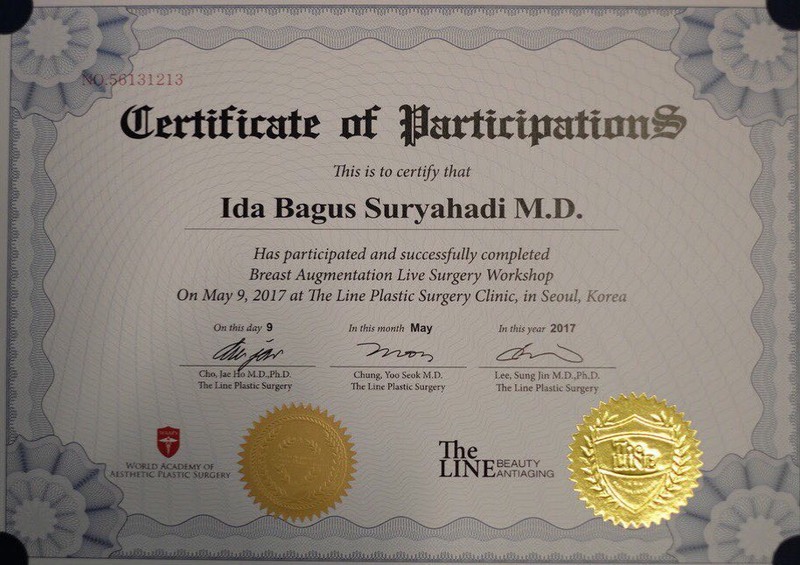 Dr. Surya has over 25 years of extensive experience in the industry, including 10 years at own clinic in Bali. 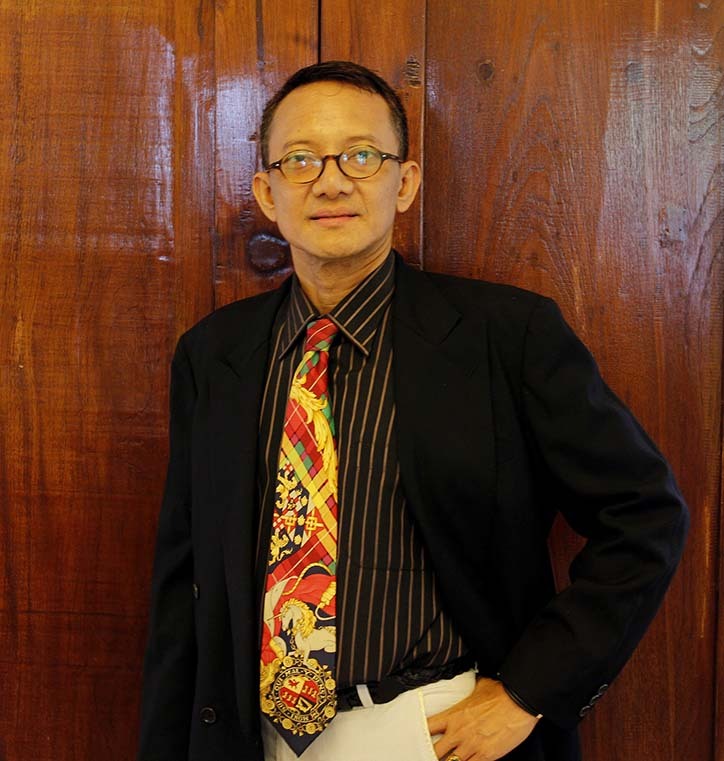 He is frequently sought to deliver training courses to practitioners clinics in Indonesia. 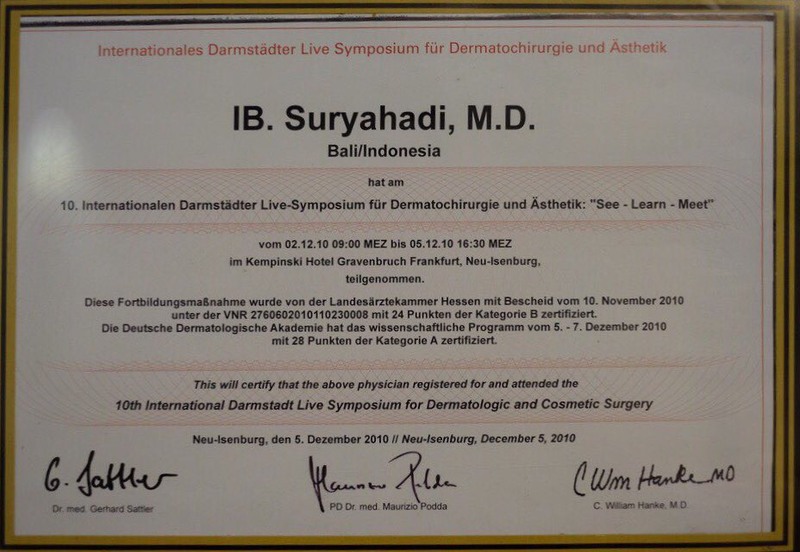 Having received his own training by world-renowned leaders in the aesthetics industry. His knowledge of the field is all encompassing. 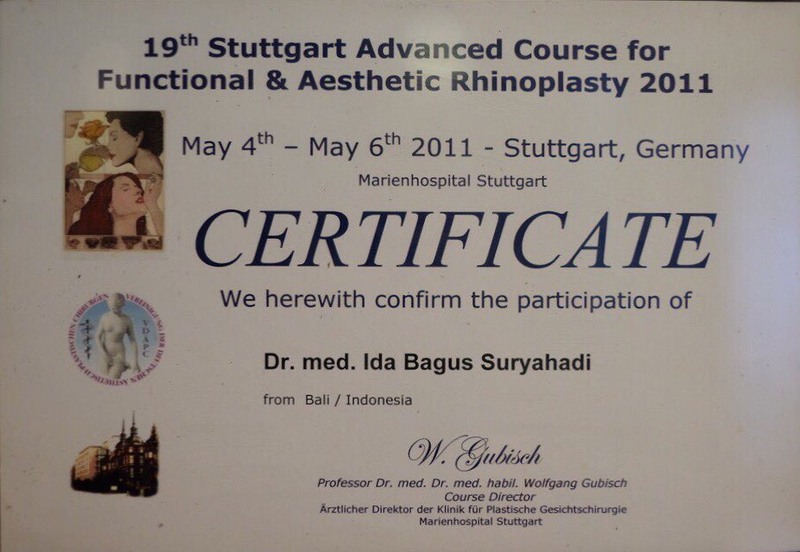 Dr. Surya has made a huge investment in the most advanced medical grade technology and products such as rhinoplasty in Stuttgart, breast in Wiesbaden and face in Frankfurt. These investments enable him to deliver to the highest quality Aesthetic procedures that are ethically driven in a flourishing industry. Dr. Surya is an expert in his field, and is certified in Advanced face, rhinoplasty and breast. He is committed to continual personal and professional development, and is currently owning clinic. With an unblemished track record in patient care, safety and satisfaction, the vast majority of Surya’s patients come to him via recommendation from other happy patients. His dedication to achieving the best possible result for each and every one of his patients is second to none. The bespoke, personal service and care provided by Surya, in addition to the outstanding results achieved daily for all patients, are what stands The Aesthetic Clinic apart from other clinics. Beauty is certainly a soft, smooth, slippery thing, and therefore of a nature which easily slips in and permeates our souls. - Plato, Lysis.